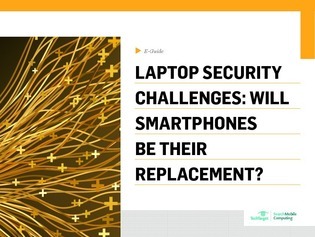 Laptop security challenges: Will smartphones be their replacement? Laptops face a number of security challenges that are being exploited every day. From no log-on requirements to blank and weak passwords, these vulnerabilities can’t be ignored.